How many songs have you fallen in love with because you heard them in a film or TV show? Have you ever thought about how music changes your perception of a certain scene or how well you remember a commercial? There’s more to this than meets the eye; there’s a massive process going on ‘backstage.’ It’s not just a matter of choosing a song you like and adding it to the video. In the music industry, the official term for the process of getting music and ‘synchronizing’ it to visuals is called synchronization or ‘sync’ for short. Most of the music found on screen, particularly in television, is chosen by music professionals known as Music Supervisors. 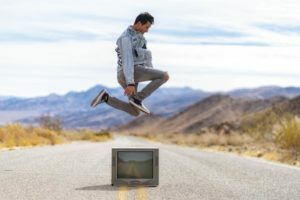 They will find artists with music that fits the video and these tracks will ultimately find their way to sites like Tunefind when Music Supervisors post their song listings for the films and shows that they have worked on. The music supervisor will go through the script and figure out where music is needed, what the scene is like and so what type of music they will be looking for. They then start searching for the right song(s) through sync agents, publishers, and industry contacts by releasing a brief that includes a description of what they’re looking for. Once they’ve found songs that match the brief, they’ll need to ‘license’ the song. This means that they need to make an agreement with whoever owns the rights to that song and pay them to use it. For independent artists and songwriters, sync can be a great way to break into the music industry and earn a bit of cash at the same time. 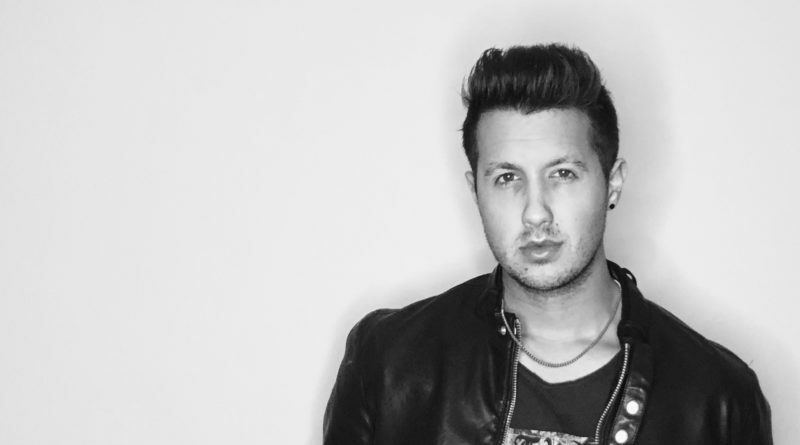 The team over at Music Gateway recently did an interview with LA-based actor and singer-songwriter Tyler Shamy, who has had more sync placements than you can shake a drum-stick at. From major Hollywood films to soft-drink commercials, Tyler’s music is everywhere. You may be thinking that you’ve never heard of this guy. That’s because he’s a songwriter, instead of a performing artist. Unfortunately songwriters aren’t often in the spotlight and so they don’t get as much recognition. However this does mean that they own a lot of the publishing rights, which makes sync a powerful way for them to earn money from their songwriting. Tyler starting writing songs at the age of 12 and moved to LA by the time he was 16 to pursue his dreams of becoming an actor and singer. After a couple of years in LA however, his primary focus became songwriting for sync and other artists to perform, as well as voiceover work. 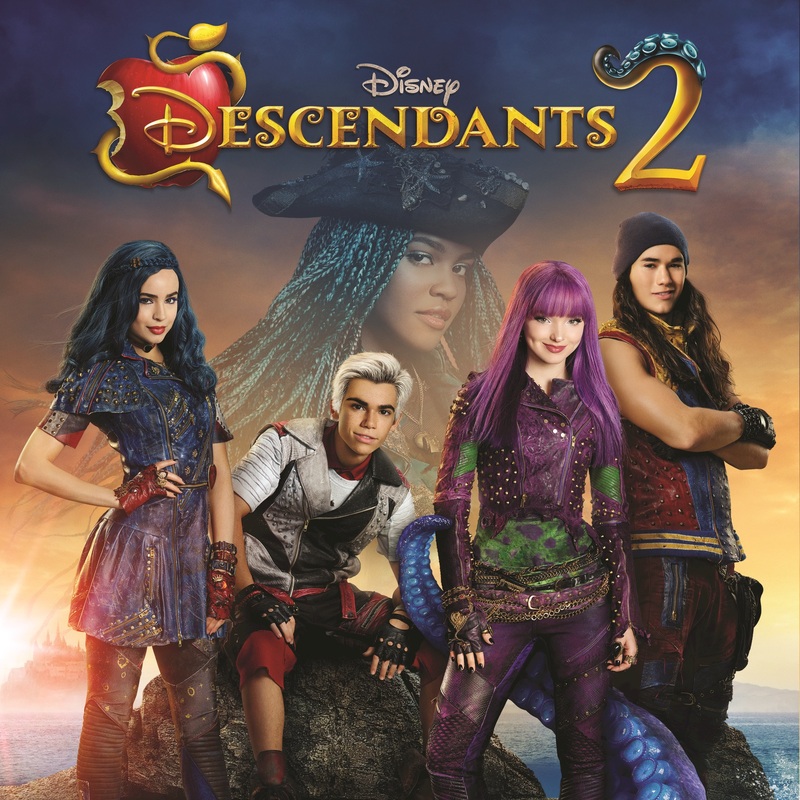 You can hear examples of Tyler’s music in Honey: Rise up and Dance and the Disney Channel original movie Descendants 2. He further explained that he sometimes writes with sync in mind, not being too specific and focusing on themes or concepts that a lot of tv shows, films, or commercials tend to incorporate. Tunefind is a great resource for identifying those trends and what songs have resonated with a particular music supervisor in the past. One bit of advice on collaborations, though: make sure all collaborators are all in agreement on their share of any future earnings from the song(s) created. Music supervisors don’t have time for you to take a walk down memory lane to work out those splits while they’re trying to close a licensing deal that’s on the table. On the creative side: “Focus on developing what makes you unique. What can you write about in your music that’s different than other people? One of the things that makes us all innately unique is our own perspective. Utilize that!” shares Tyler. 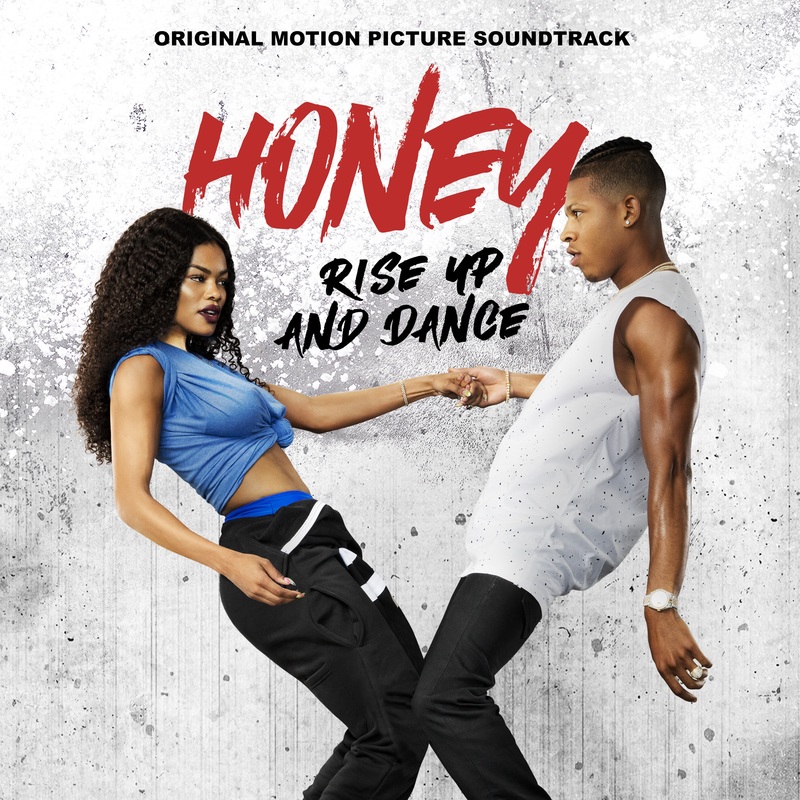 Tyler has also had a lot of success networking, collaborating and getting sync placements through Music Gateway, including his placement in Honey: Rise Up and Dance, and he highly recommends them to anyone looking for opportunities. Find out more about Music Gateway’s services around facilitating artist collaboration and sync representation.